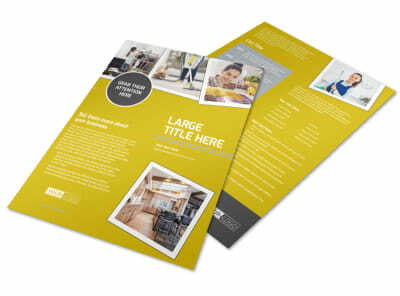 Customize our Housekeeping Service Flyer Template and more! 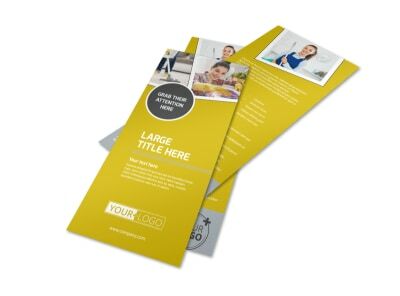 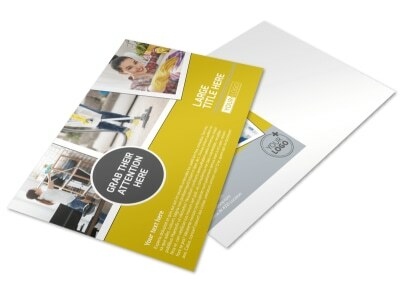 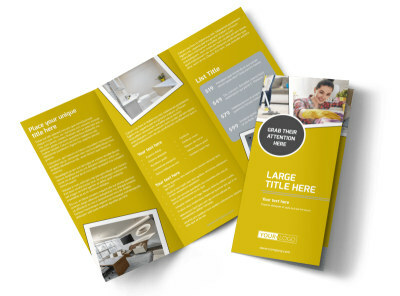 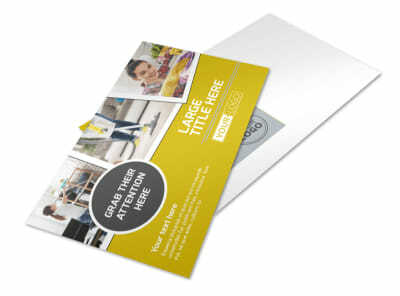 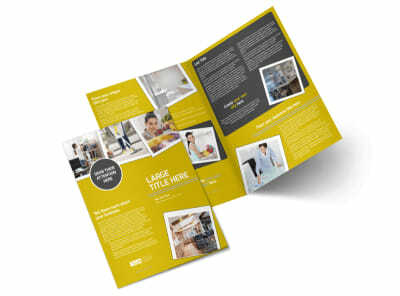 Dust off your marketing plan and create a customized flyer to promote your housekeeping service. 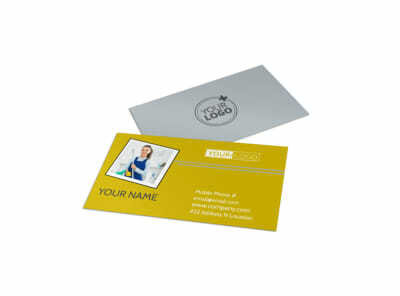 Run down your experience and background, and toss in a few customer testimonials to show you do great work. 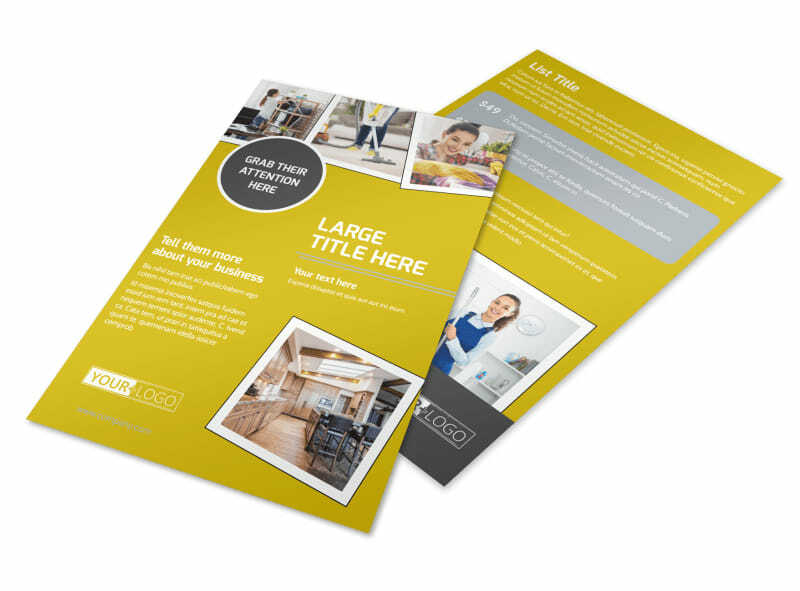 Once you have a lock on your design, print your flyer from your own location for fast distribution into the hands of potential clients.